With its stunning coastline and countryside, national parks and visitor attractions, Devon is a wonderful location to get away from it all. A thriving city, steeped in history and tradition, the city of Exeter alone offers a magical and memorable experience for all. Choose a self catering stay in Exeter and you’ll benefit from the flexibility of being able to come and go as you please and leave no stone left unturned. 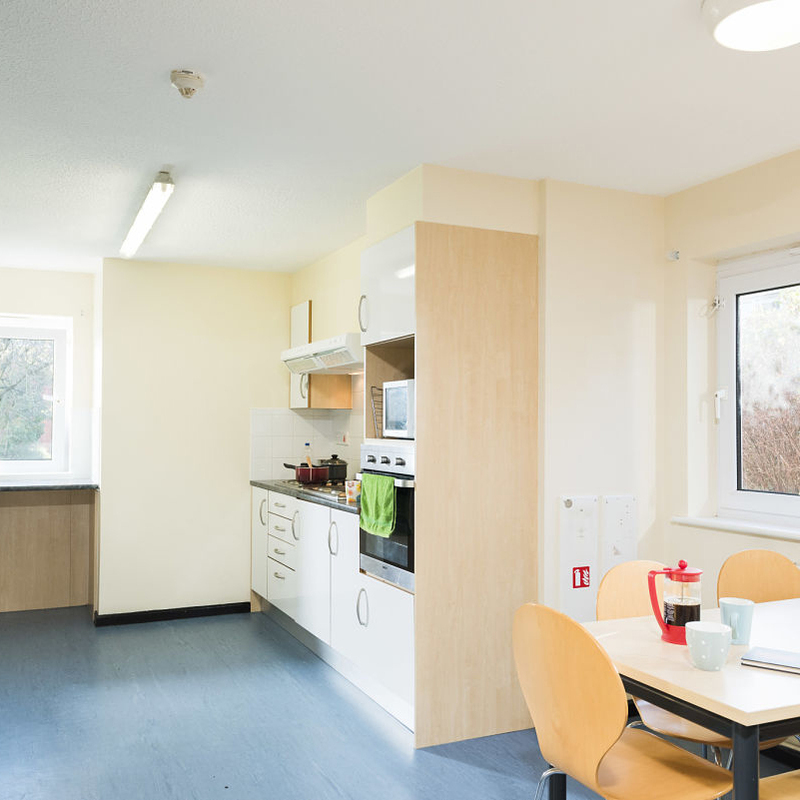 Our self catering flats in Exeter are located in a quiet part of the Streatham Campus, at Rowe House and St German’s. They vary in size and accommodate from 4-8 people, each with double en-suite bedrooms and a kitchen area. All flats are situated just a 10 minute walk from the city centre and in close proximity to the University outdoor swimming pool. Set in a large grass and patio area and staffed by qualified lifeguards, it’s a great area for families and friends to relax during the summer months. 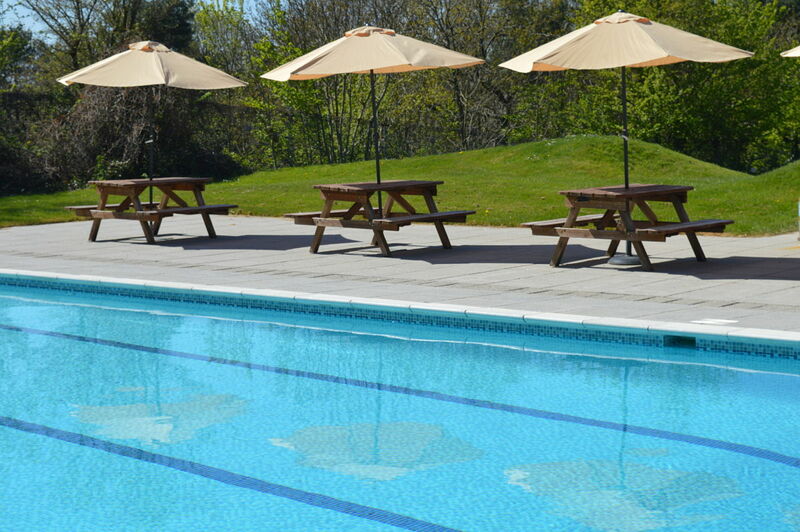 Self catering accommodation is available from 8th July to 30th August at last year's prices. Contact a member of the team to discuss your self catering stay in Exeter and check availability on 0300 555 0214. Whether you are visiting as part of a sports group, school or university or as part of a special interest group, our large volume of affordable accommodation in Exeter makes the ideal base for groups.